Our flower or plant subscriptions are the ideal way to keep a fresh supply of foliage in your home. Read more below on our weekly and bi-weekly options for hand delivered exotic plants and fresh flowers. 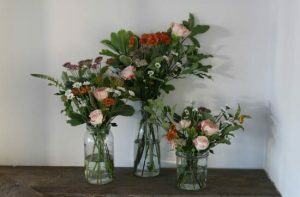 Sign up for a weekly delivery of fresh flowers hand delivered to your door, including hire of a different vase or pot. Every week, we will hand deliver fresh flowers to your door at a set time. We can arrange the flowers for you and supply all the aftercare advice you need. If you aren’t going to be in we will leave your flowers in a specified safe place. Please note that this service is currently only available within a 15 mile radius of Norwich. If you live further afield, we can provide the service with a small fee to cover travel costs. Every week, on your selected day, we will hand deliver a set of 3 small glass jars containing a selection of seasonal flowers styled like a wild meadow. A care advice leaflet will be provided along with flower food and at the end of the week, the old flowers will be removed and replaced with new ones. On your chosen day each week, we will hand deliver 3 exciting exotic flower arrangements in matching pots or vases. 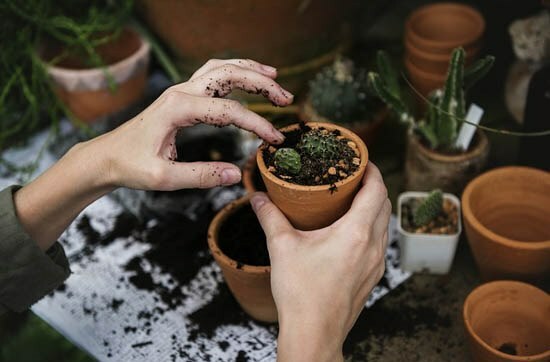 A care advice leaflet will be provided along with flower food and at the end of the week, the old flowers will be removed and replaced with new ones in different pots or vases. Before you subscribe to this service, we will visit you at home to discuss your design, colours and preferences so we can be sure that each delivery corresponds to your style. Once a week on your specified day, we will deliver an exceptional centrepiece for your table. We provide a care advice leaflet and flower food and at the end of the week, the old centrepiece will be removed and replaced with a fresh one of different design. Before you subscribe to this service, we will visit you at home to discuss your design, colours and preferences so we can be sure that each delivery corresponds to your table or dining area. Sign up for a monthly plant delivery. Every month on your chosen day you will receive an interesting plant to display in your home, including a different pot or vase to match. Please note this service is currently only available within a 15 mile radius of Norwich. If you live further afield, we can provide the service with a small fee to cover travel costs. Once a month you will receive a small plant in a vessel for you to keep. This is the ideal subscription for those who love plants and want to keep their collection fresh and exciting. Alternatively you could use them as gifts. We use unusual, quirky and healthy plants, in handmade (and often locally produced) items such as pots, planters and other decorative objects.